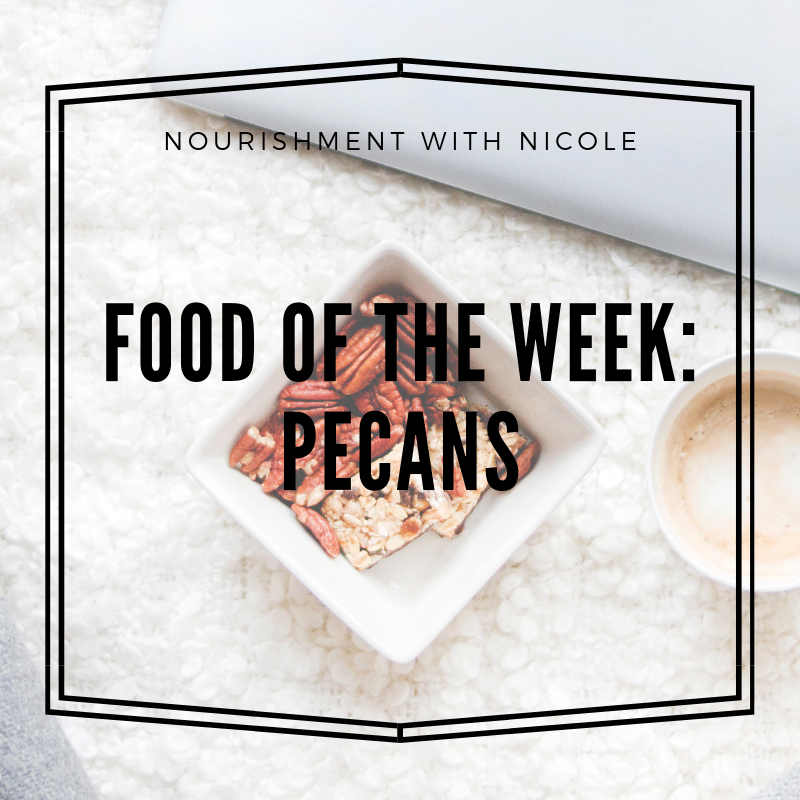 Pecans are an underrated nut that really contain great nutrition! 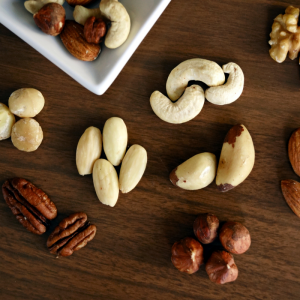 Like most nuts, they have plenty of healthy fats that are important in the diet. Pecans are a tasty addition to most meals and are a popular food where I live, in Texas. They are also a great source of antioxidants and fiber for a well-rounded healthy diet. With all of these nutrients, pecans have certain health benefits when consumed regularly. Due to their nutrition profile, pecans have some amazing benefits for our health. Eating pecans may help with weight loss and having a good metabolism, lowering blood pressure, reducing inflammation, and improving mood and concentration. Lots of the nutrients in pecans are ones that we need a small amount of in our diet, and can often get overlooked. But when we are deficient in things like manganese, it can affect multiple parts of our health. 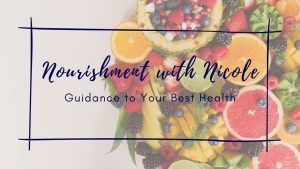 So getting enough of these micronutrients can help balance out our diet and maintain better health. Pecans can also help with preventing oxidative stress, improving appearance of the skin, and maintaining heart health. To learn more about the nutrition profile and benefits of pecans, you can visit these sites: draxe.com or naturalfoodseries.com. To order some delicious pecans from Texas, I recommend Davis Mountain Nut Company. I recently visited them while staying in Fort Davis. They do everything there in their small store and it smells amazing upon entering! They have some unusual and delicious flavors along with simple roasted pecans. They also sell pecan oil, which is unique. *I’m not getting paid by them or anything, they were just super tasty and I wanted to share! 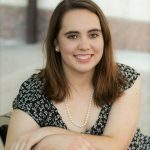 I hope you enjoy these recipes! Share your favorite pecan recipe with us in the comments below!